Do you love learning random facts and interesting tidbits? We sure do! Check out these Dominican Republic fun facts; some will likely surprise you. Why not use these to impress your friends and family, or perhaps these facts might inspire them to take a trip with you! Let’s get started. The second largest island in the Caribbean is Hispaniola (divided into the two separate political units of Haiti and the Dominican Republic). There are five mountain ranges that run through the country. 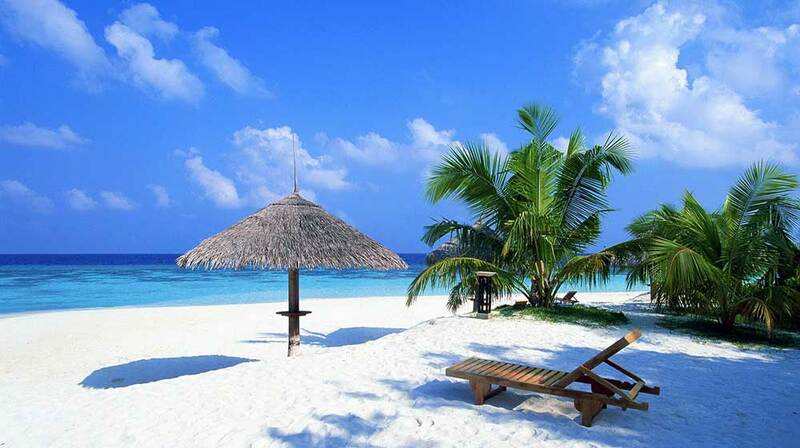 The Dominican Republic, overall, has more Blue Flag beaches than any other Caribbean island. The Dominican Republic is divided into 30 provinces. The capital city, Santo Domingo, is the oldest city in the Caribbean and the New World. The Dominican Republic has more restaurants than any Caribbean island. Mamajuana is a local spirit made with different spices, rum and even wine. Some claim it has health benefits, while others say it works as an aphrodisiac. The national sport of the Dominican Republic is baseball. Many famous players including Sammy Sosa, Manny Ramírez, José Reyes, Pedro Martinez, Hanley Ramírez, José Bautista, were from the Dominican. Fashion designer Oscar de la Renta was from the Dominican. The Dominican Republic is credited with creating and developing the merengue style of music and dance. The Amber Museum in Puerto Plata features pieces containing trapped fossils such as insects and ancient animals encased in amber, just like in Jurassic Park. Director Francis Ford Coppola filmed scenes of the The Godfather Part II in the Dominican Republic. The oldest Cathedral in the Americas, Catedral Primada de América (also known as Santa Maria la Menor), is situated in Santo Domingo. The first stone for the Cathedral was laid in 1514 by Diego Columbus, Christopher Columbus’ son. Altos de Chavon is the recreation of a medieval European town, complete with an open-air amphitheater, cobble-stone roads and a charming church. The Dominican flag is the only one to have a bible in it. Over 300 birds have been identified in the Dominican Republic, making it one of the best birding countries in the region. Did you learn something new? Was this post interesting? Did we miss something? As always we love hearing from you, so please reach out to us in the comment section below.